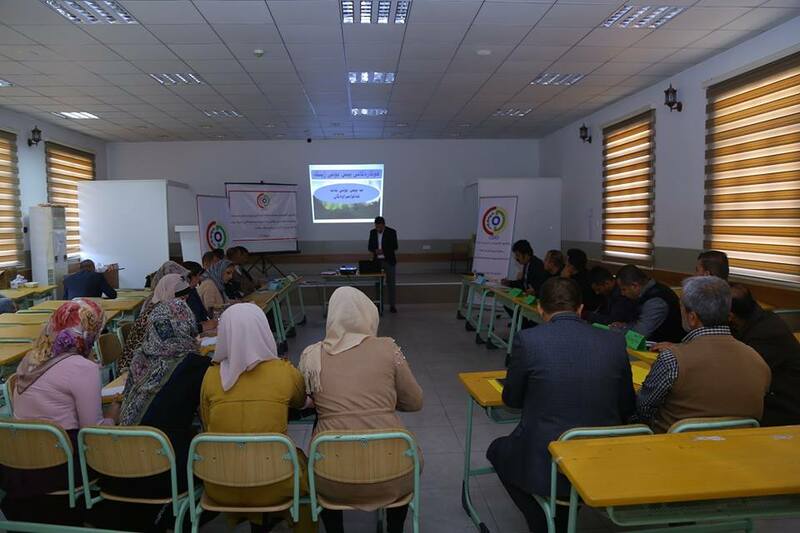 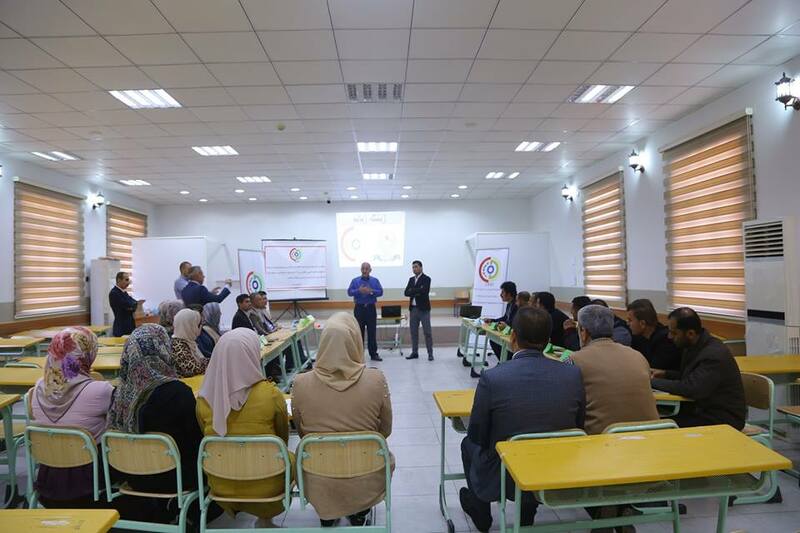 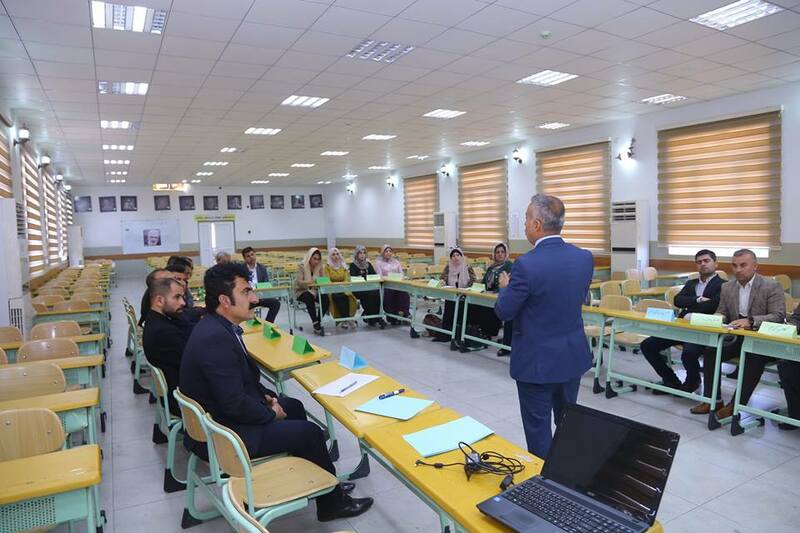 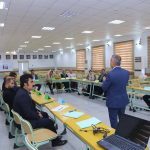 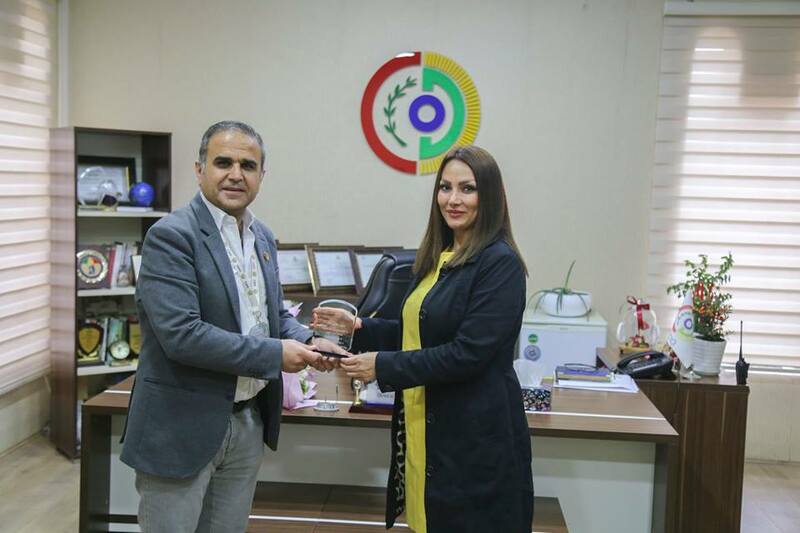 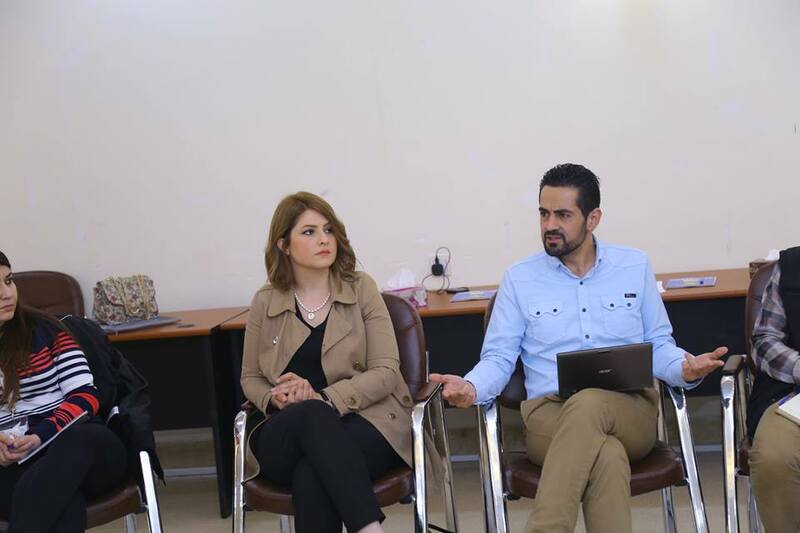 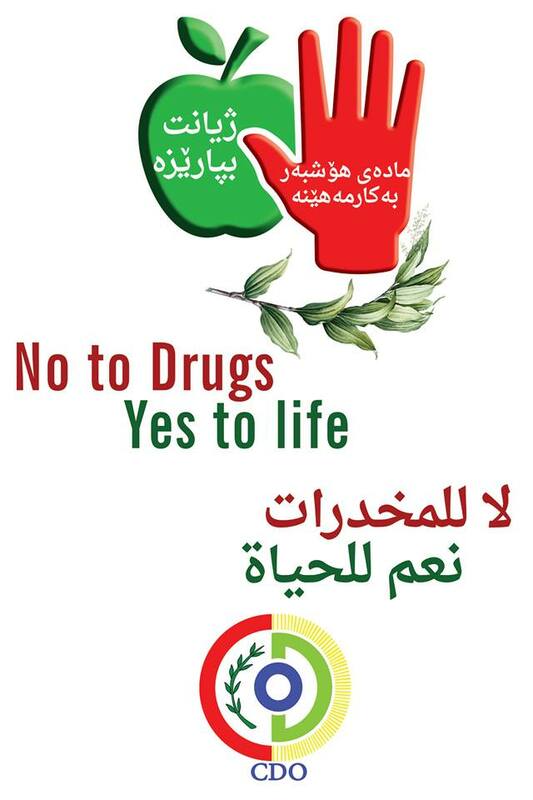 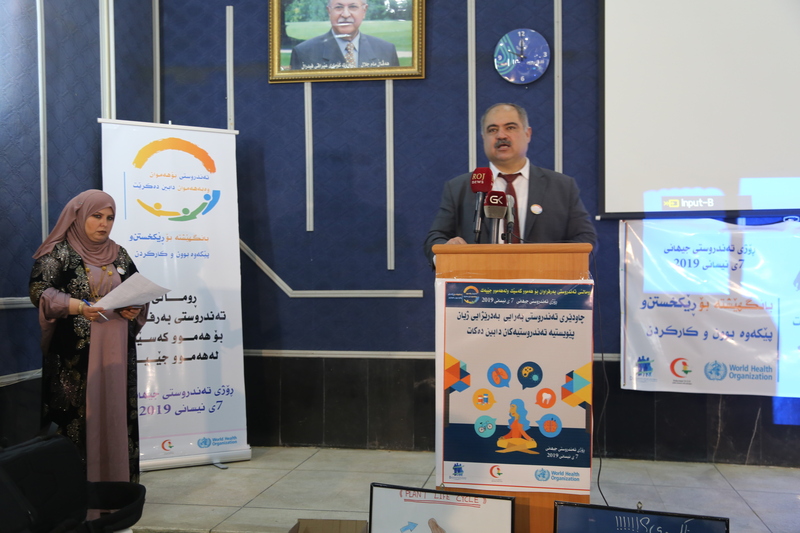 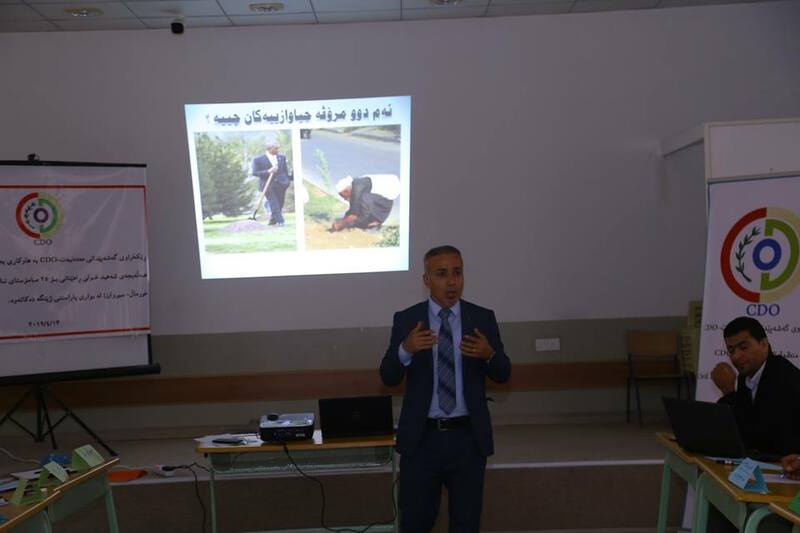 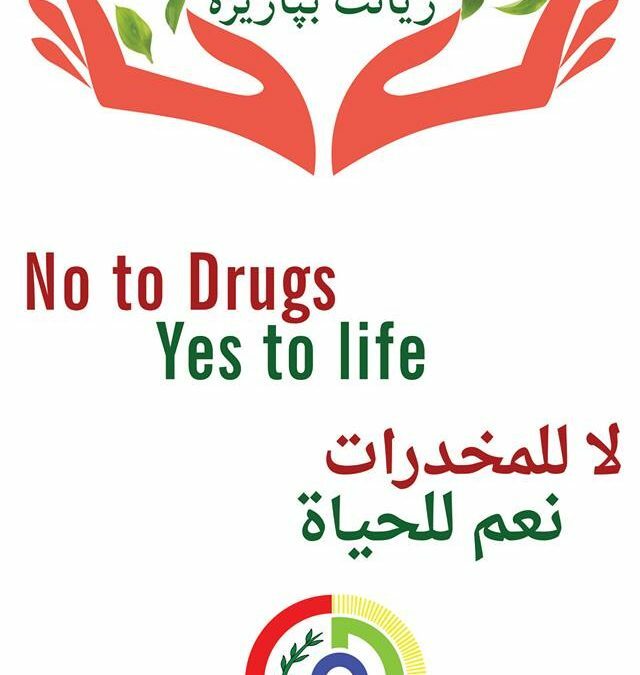 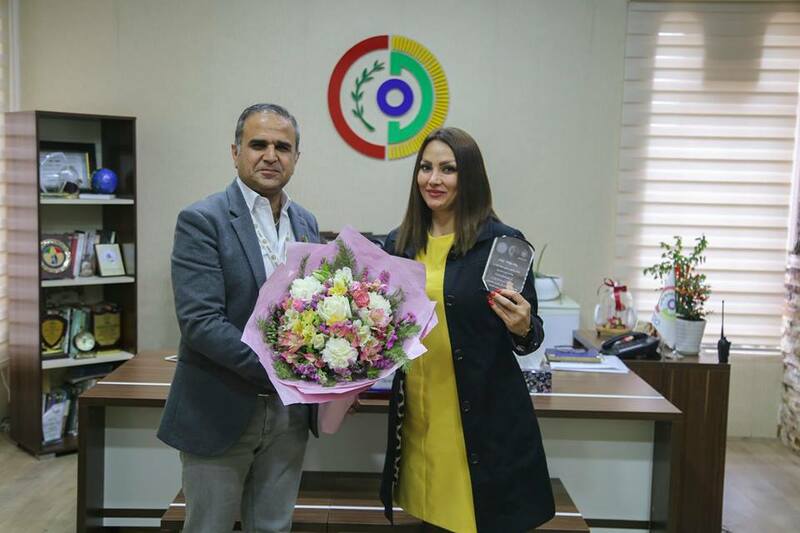 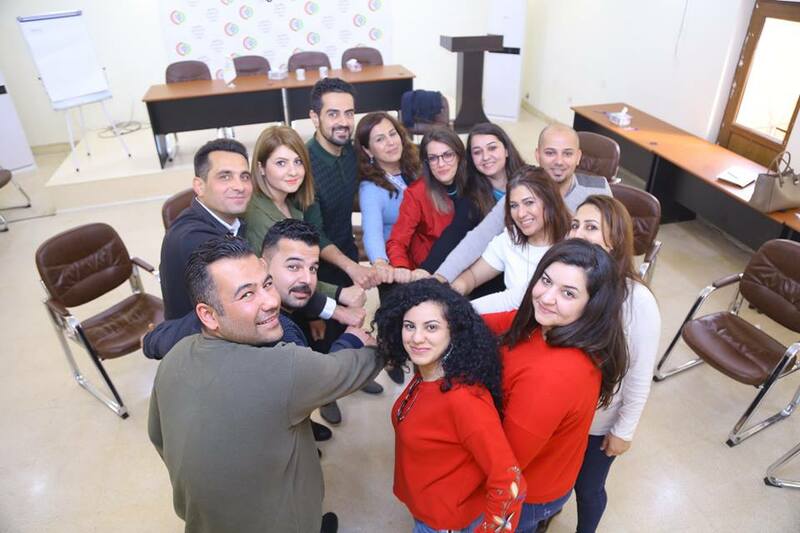 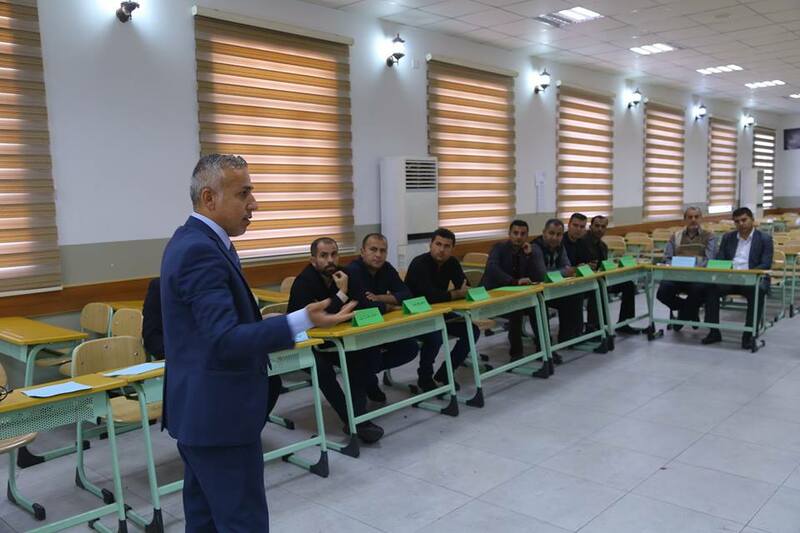 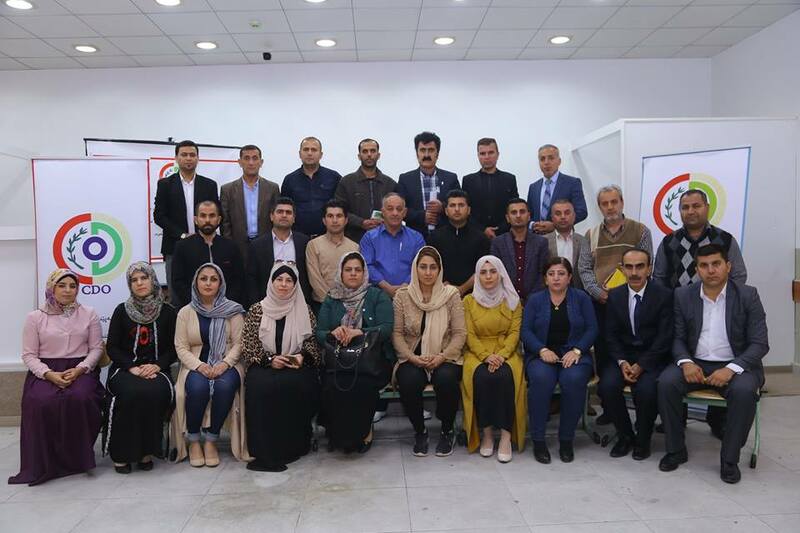 On March 26, Shahen Sabir was given an appreciation award from general director of Civil Development Organization-CDO, Kurdistan Naz Volunteers and Nwegar Organization at CDO office. 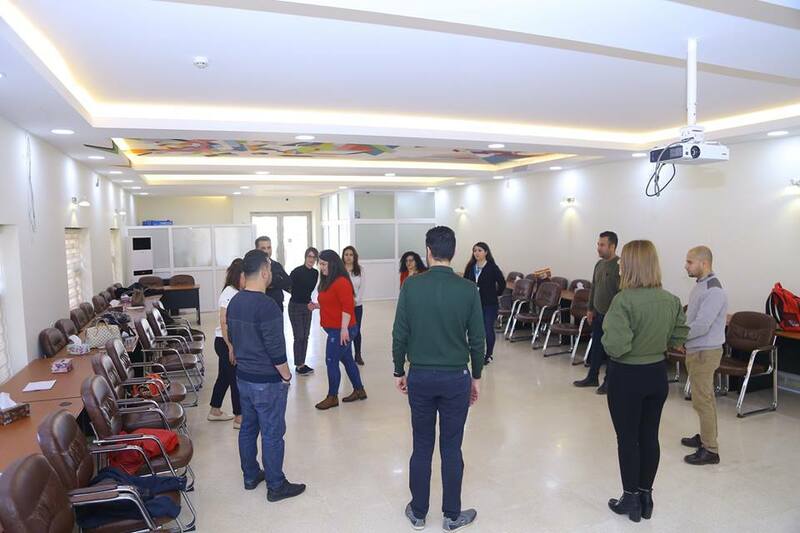 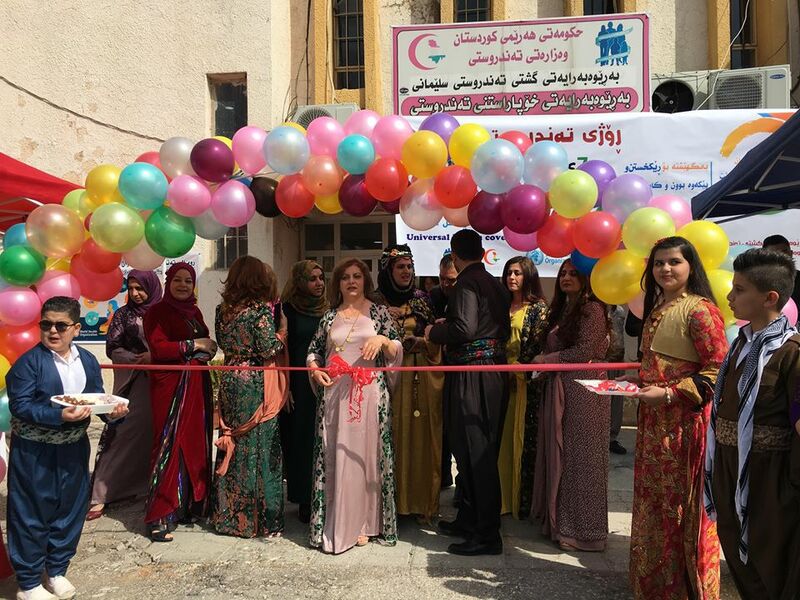 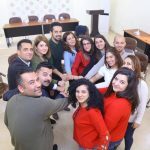 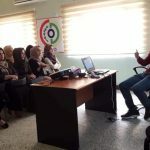 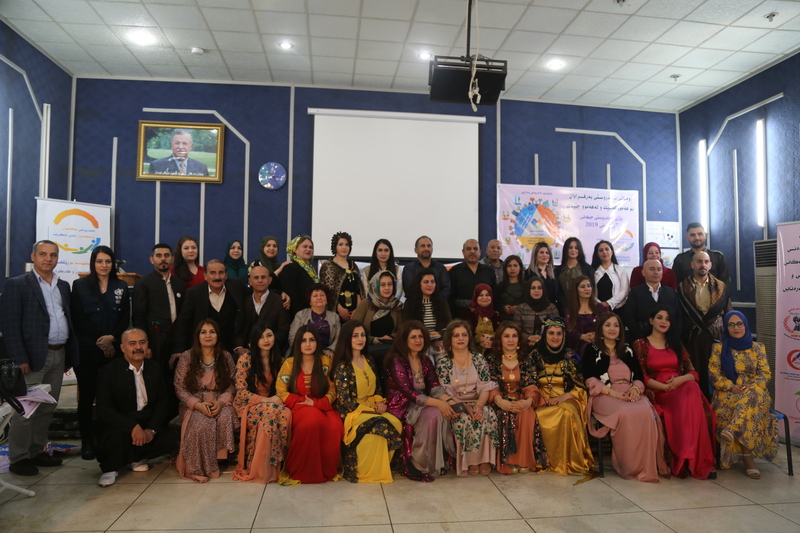 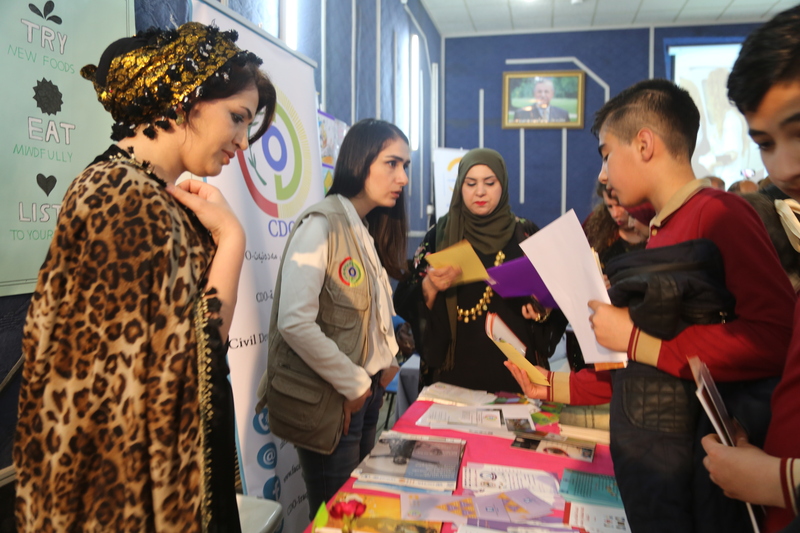 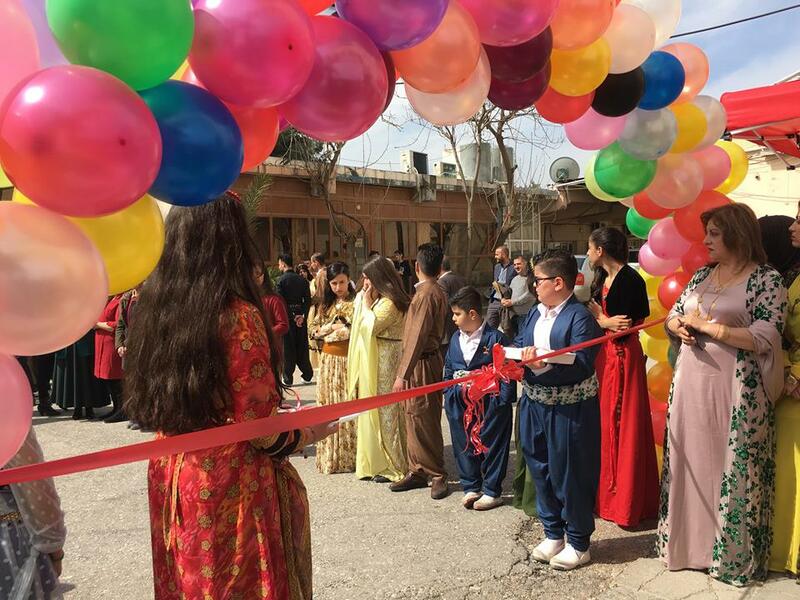 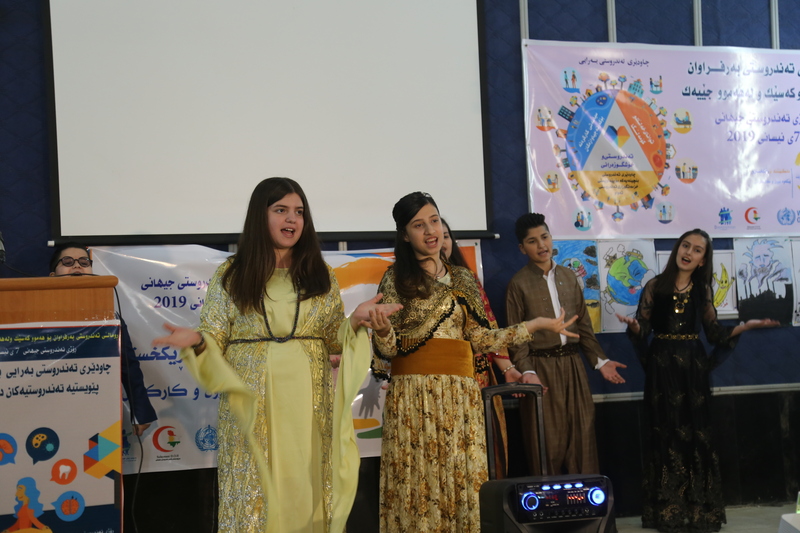 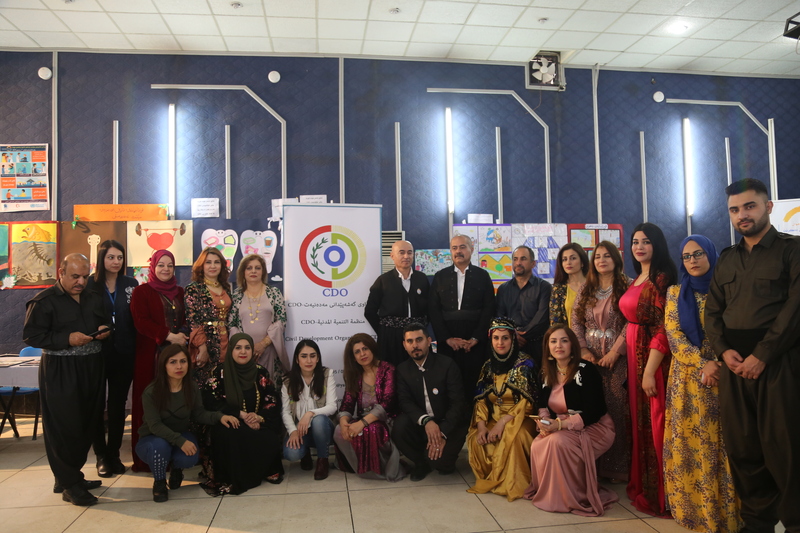 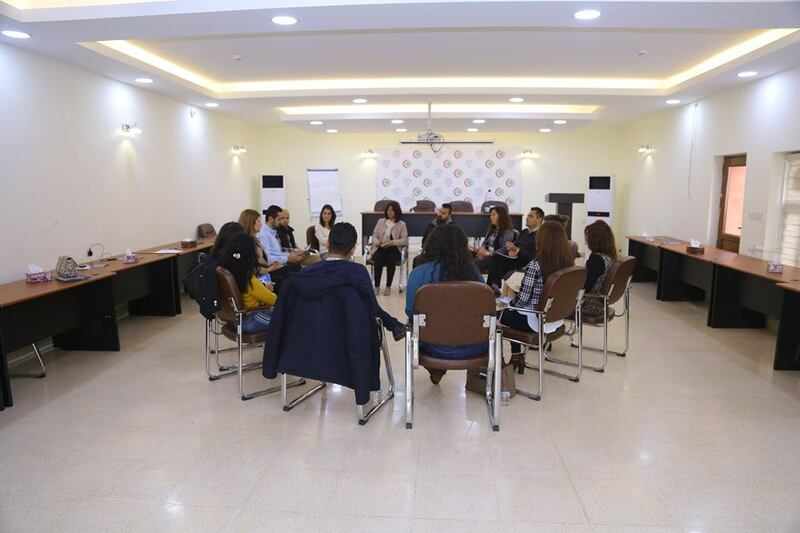 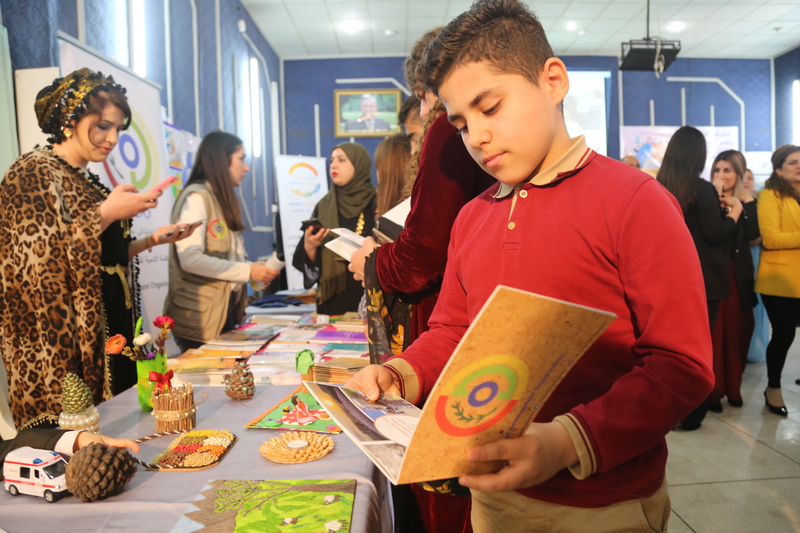 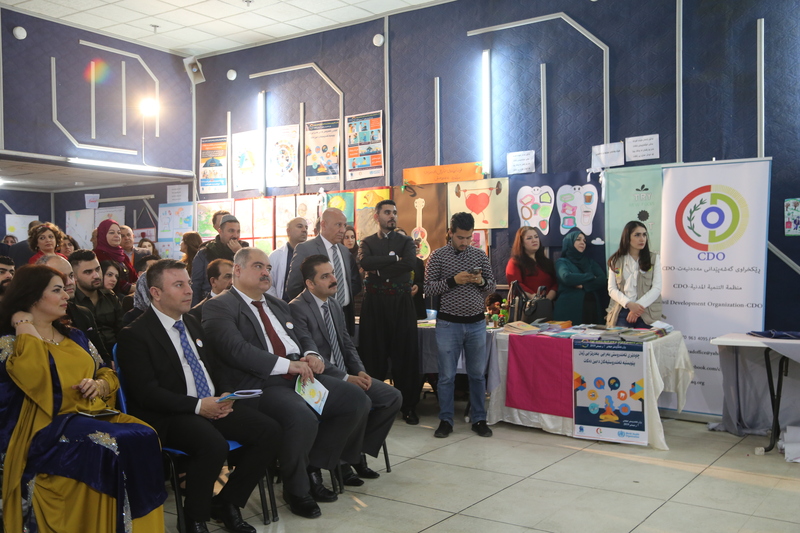 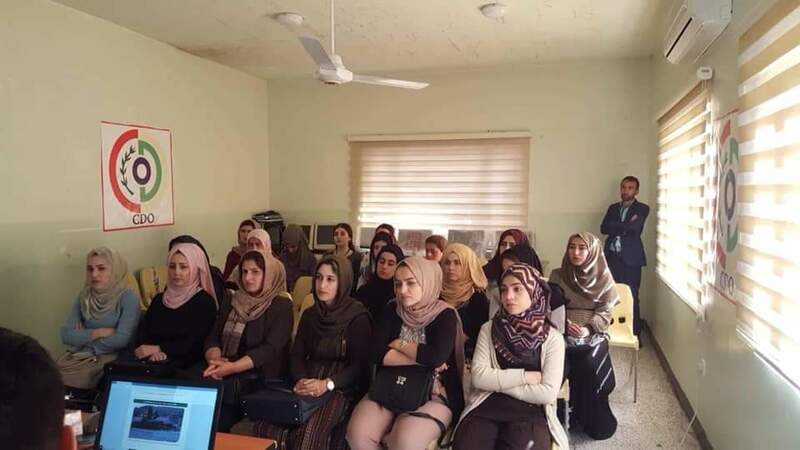 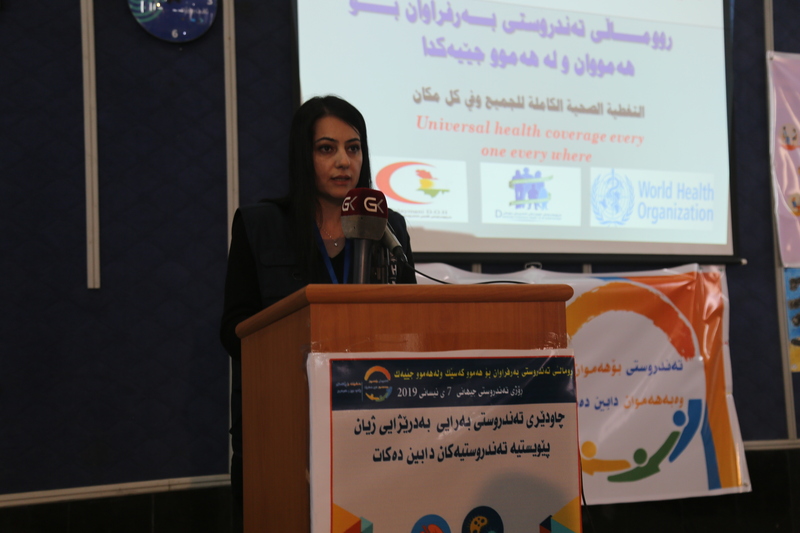 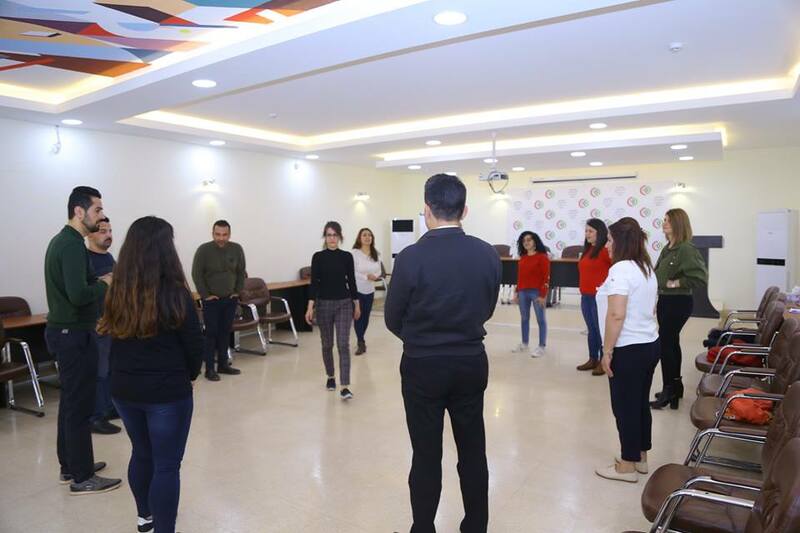 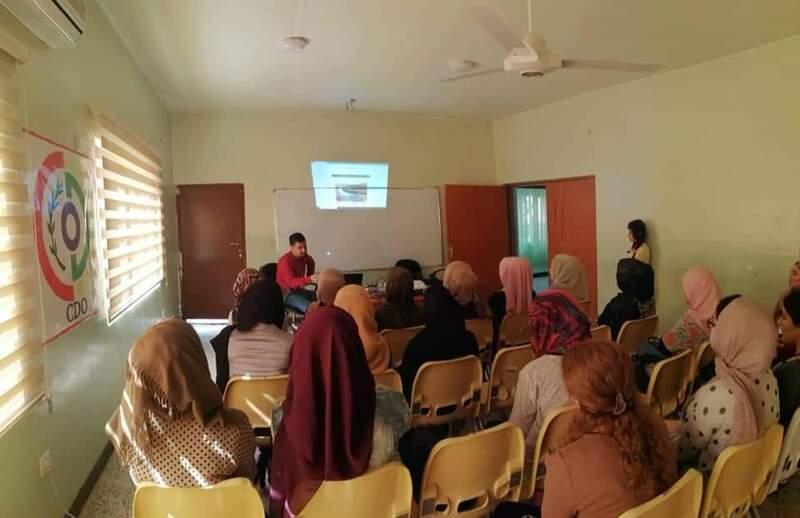 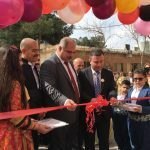 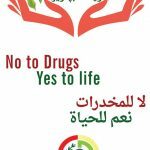 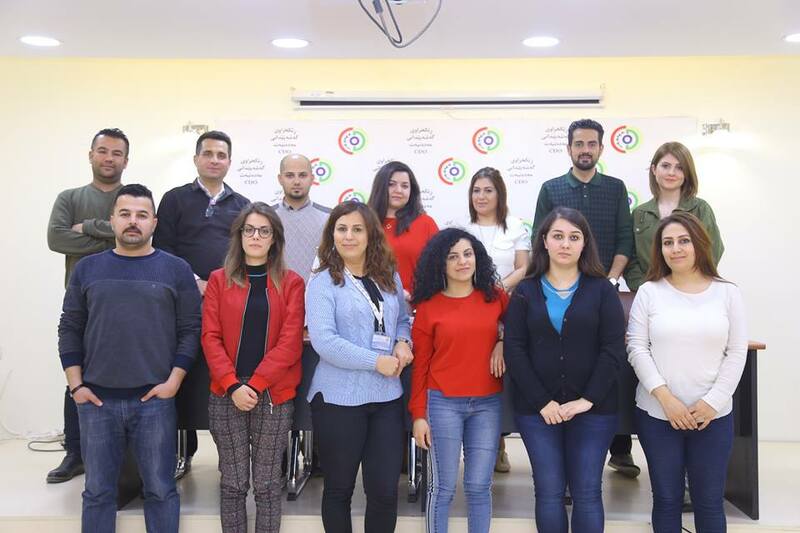 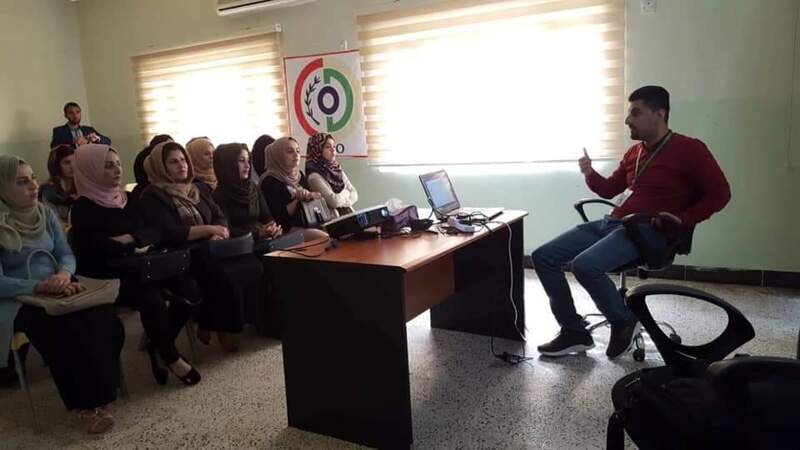 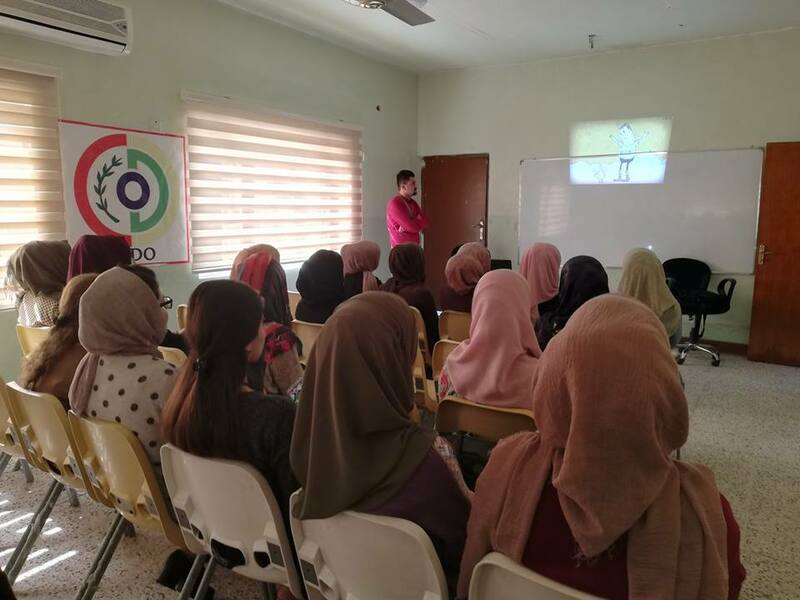 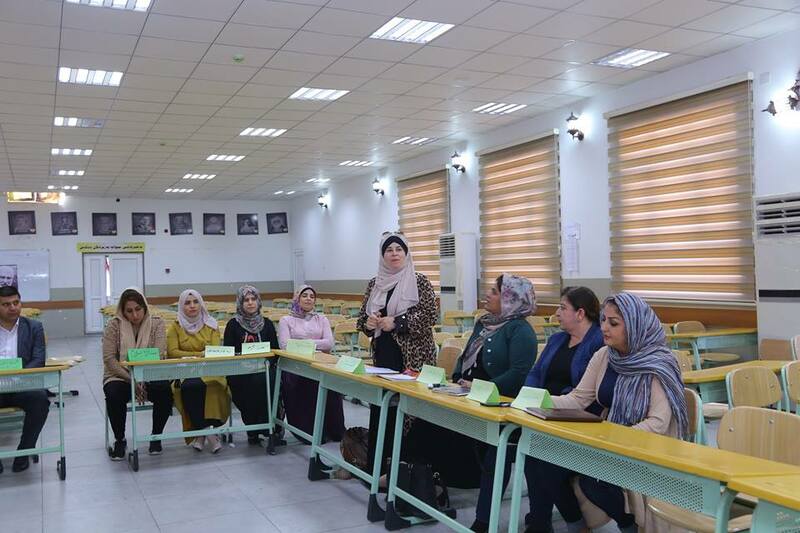 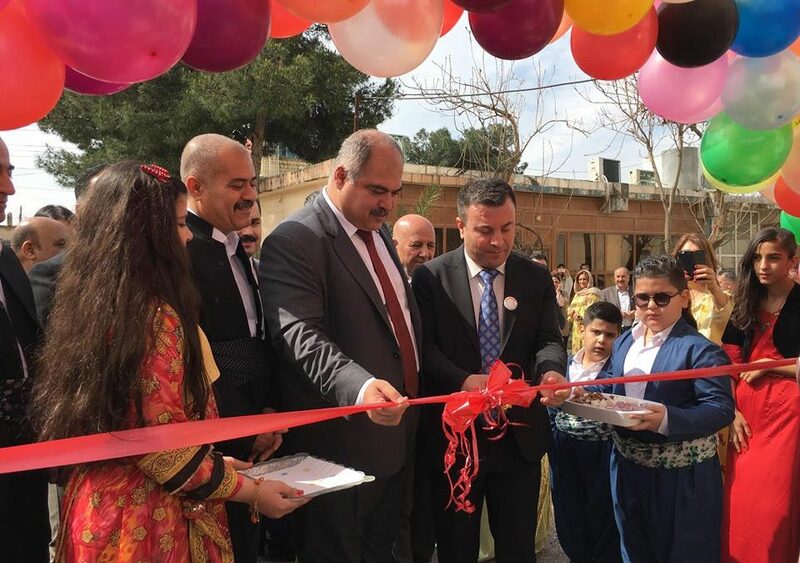 She voluntarily hosted “Women of Kurdistan” Festival which was held by CDO, Kurdistan Naz Volunteers and Nwegar Organization, the festival revenue donated to Orphanage Home and Women’s Shelter. 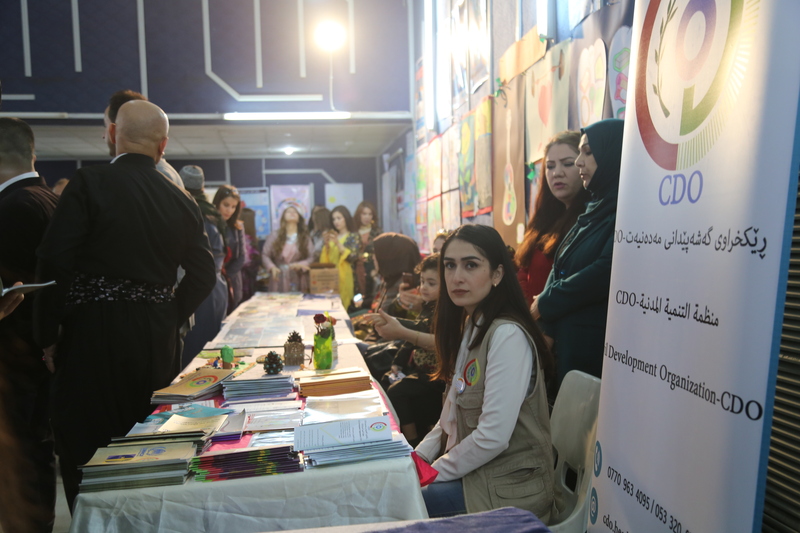 Shahen Sabir is one of the active female journalists, who has been continuous supportive member in art and charity activities.